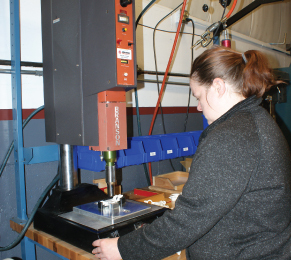 IPS utilizes ultrasonic welding technologies to combine plastic products for our clients. With this technology, high-frequency ultrasonic acoustic vibrations are applied to plastics materials being held together under pressure to create a solid weld. This technology is best suited for many rigid plastic components and is a popular due to its speed and ease of use. 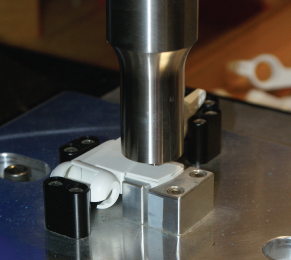 Ultrasonic welding of thermoplastics causes local melting of the plastic due to absorption of vibration energy. 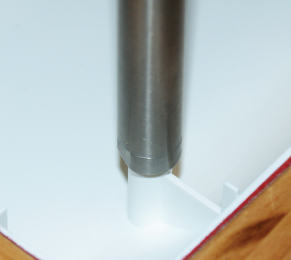 The vibrations are introduced across the joint to be welded. In metals, Ultrasonic welding occurs due to high-pressure dispersion of surface oxides and local motion of the materials. Although there is heating, it is not enough to melt the base materials. Vibrations are introduced along the joint being welded. 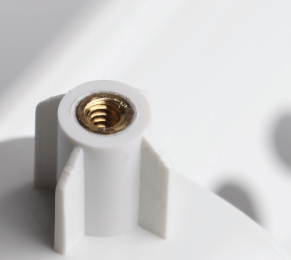 For joining complex injection molded thermoplastic parts, ultrasonic welding equipment can be easily customized to fit the exact specifications of the parts being welded. The parts are sandwiched between a fixed shaped nest (anvil) and a sonotrode (horn) connected to a transducer, and a ~20 kHz low-amplitude acoustic vibration is emitted. When welding plastics, the interface of the two parts is specially designed to concentrate the melting process. One of the materials usually has a spiked energy director which contacts the second plastic part. The ultrasonic energy melts the point contact between the parts, creating a joint. 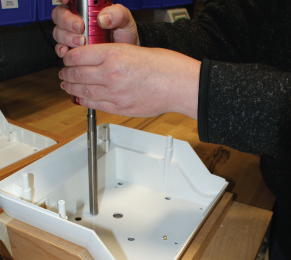 This process is a good automated alternative to glue, screws or snap-fit designs. It is typically used with small parts but it can be used on parts as large as a small automotive instrument cluster. Ultrasonics can also be used to weld metals, but are typically limited to small welds of thin, malleable metals, e.g. aluminum, copper, nickel. For more information on how this process might benefit your product, contact IPS today!!  (413) 283-4630.